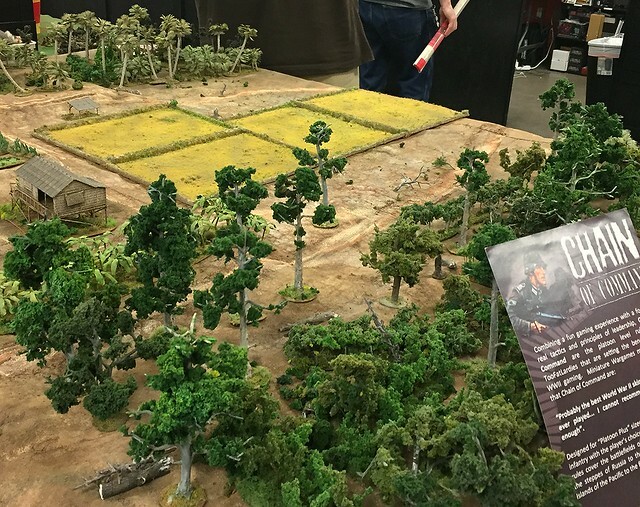 I was Jonsin' to get in a game with some recently finished terrain and models that were made for Burma 44-45 scenarios for Chain of Command. 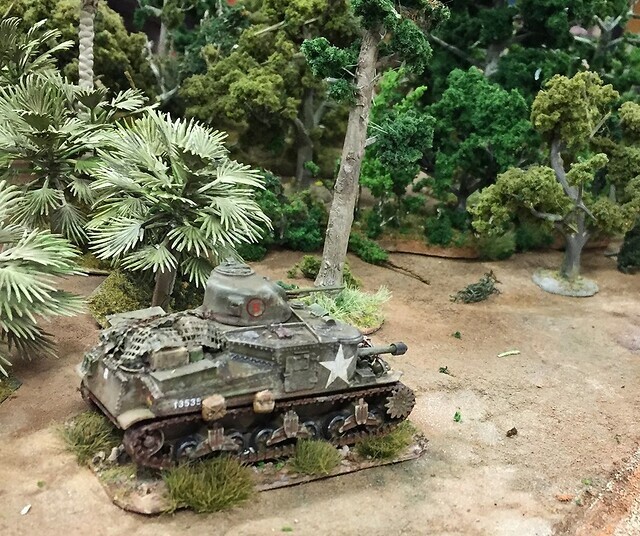 I went with the Attack and Defend setup to allow me to use a troop of M3 Grants, a 47mm ATG and the scenery. 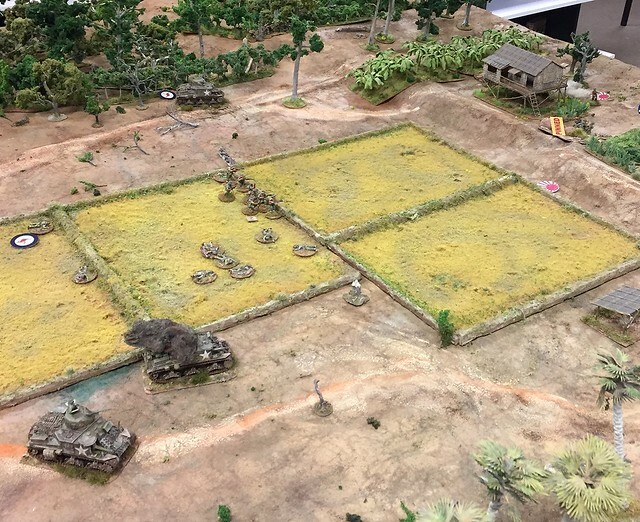 Despite some real bumbling and bad rolls on our part the Japanese Force Morale did go down to 3 finally. 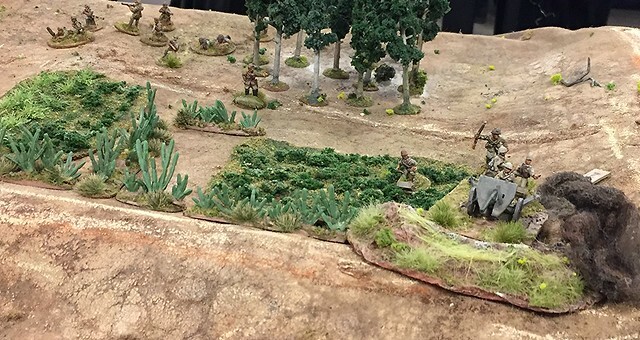 But the Brit infantry has no good thoughts about advancing now. There are still more actually Japanese defenders on the table than attackers. I lost 1 M3. Brian lost one section and had a lightly wounded JL and 4 or 5 other casualties. William lost the 2 MMGs and the ATG crews a couple of JL and a dozen men. But I got to get new toys on the table so a win for me. Great looking game, played well to from the sounds of it. The Grants interested me I've never seen the Lee style turret (bottom half) on a Grant before I had to hit the net...I discovered the M3A5 Lee was used in Burma in the configuration you have used...well you learn something every day!!! 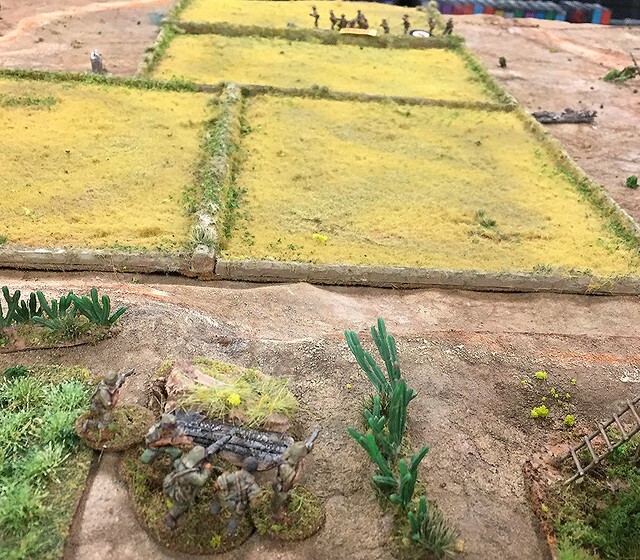 The 14th Army Jump off Points weren't quite ready, so I went with the old Aussie ones. (Which are also getting redone btw0 A gaming friend is doing those for free so I am not complaining. The M3 Grant is from Milicast which seems to be the only ones that have a passable model for the CBI. I had to use a 1/48 white star decal for the over sized hull marking.